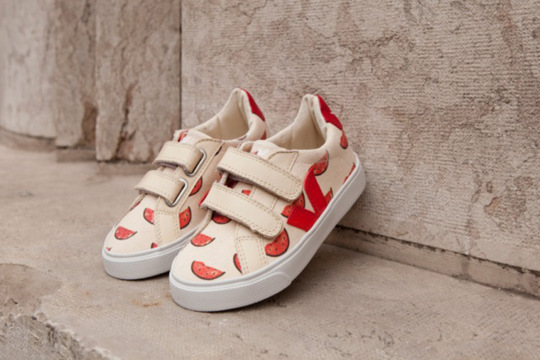 French shoemaker Veja teams up with the Spanish brand Bobo Choses and launches a limited edition tennis for kids. 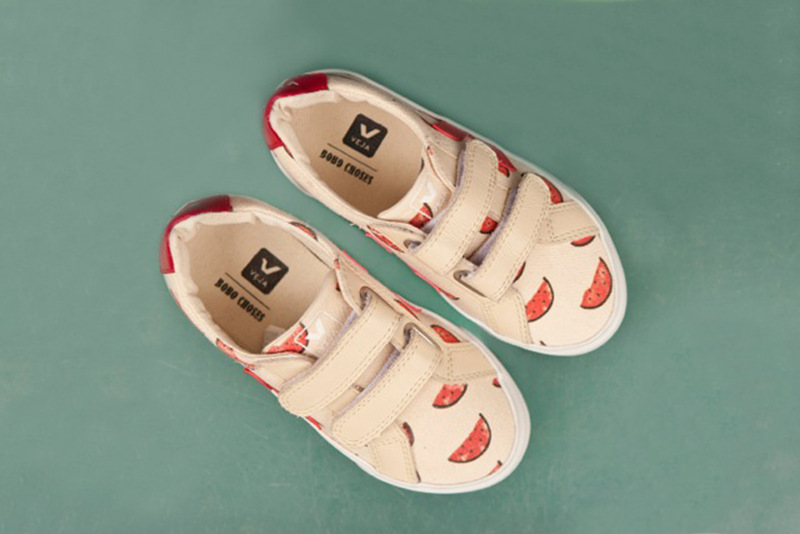 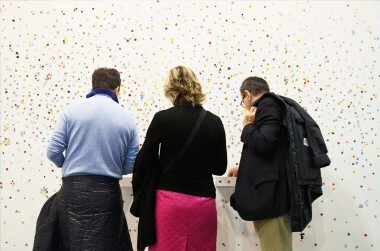 Bobo Choses designed a cute watermelon print, fresh and cheerful, declined on the Veja Esplar style. 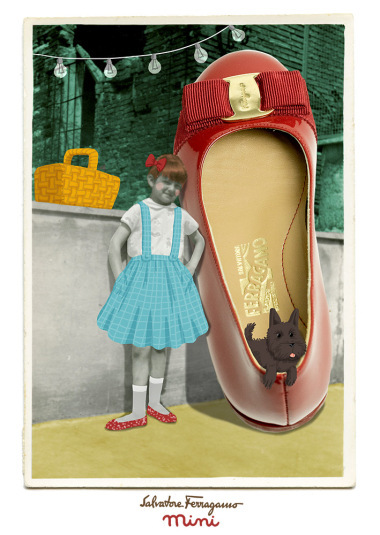 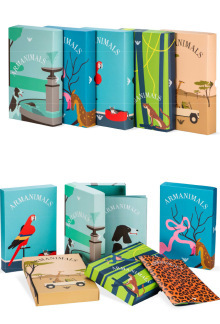 Ferragamo Mini – shoes for sophisticated little girls!